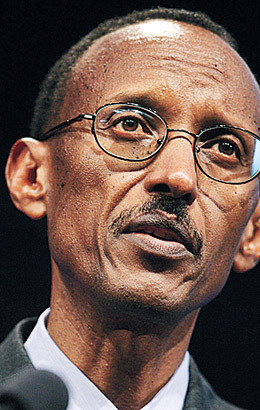 Rwanda's President, Paul Kagame, is the face of emerging African leadership. His reconciliation strategy, management model, empowerment of women in leadership and insistence on self-reliance are transforming a failed state into one with a bright future. Kagame, 51, is one of few leaders who have successfully modeled the transition from soldier to statesman. During the 1994 Rwandan genocide, the world watched in horror but did nothing. Kagame was responsible for ending the slaughter. After the genocide, the nation was in shambles. Kagame and others began the slow process of rebuilding. That process moved into hyperdrive when he was elected President in 2000. He launched a series of reforms and reconciliation strategies that have caught the attention of investors worldwide. Kagame's leadership has a number of uncommon characteristics. One is his willingness to listen to and learn from those who oppose him. 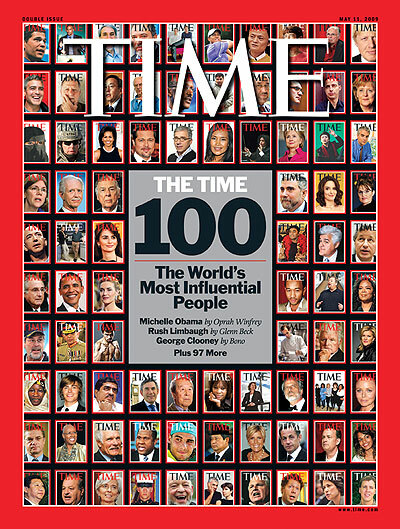 When journalist Stephen Kinzer was writing a biography of Kagame, the President gave him a list of his critics and suggested that Kinzer could discover what he was really like by interviewing them. Only a humble yet confident leader would do that. Then there is Kagame's zero tolerance for corruption. Rwanda is one of the few countries where I've never been asked for a bribe. Any government worker caught engaging in corruption is publicly exposed and dealt with. That is a model for the entire country  and the rest of the world too.